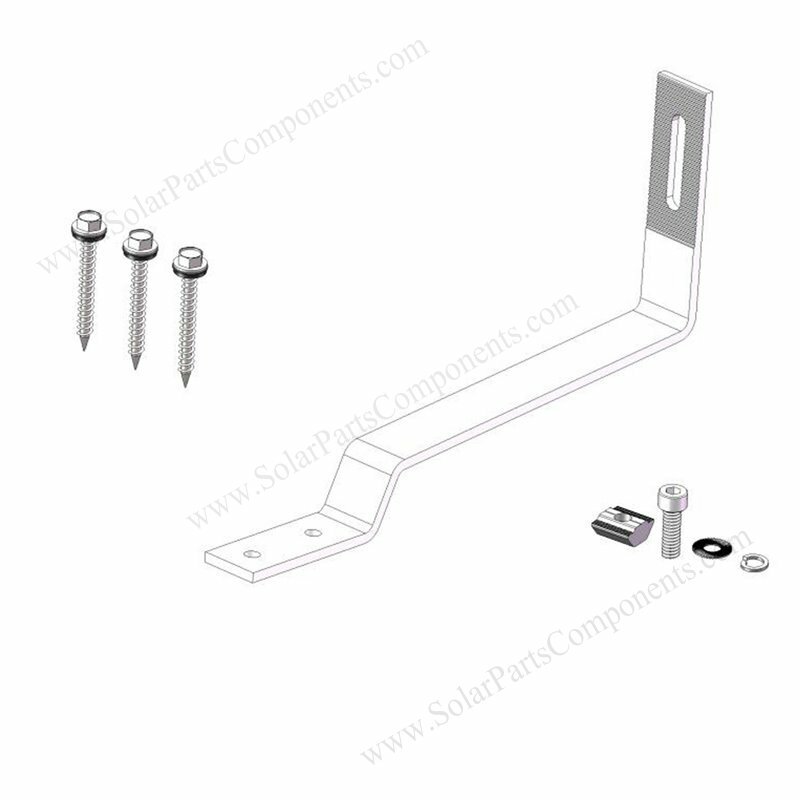 Solar panel flat tile hooks SPC-Tile-Hooks-AD006-001, super sturdy to support tile roofing structure . 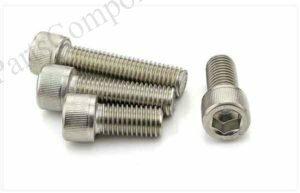 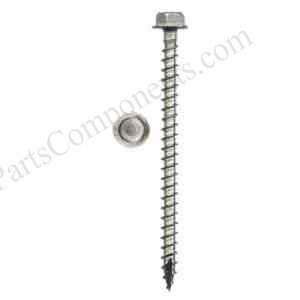 90° Tile Roof Hook , non-adjustable , with screws, nuts and slots for tile roofing mounting . 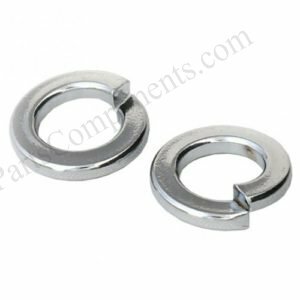 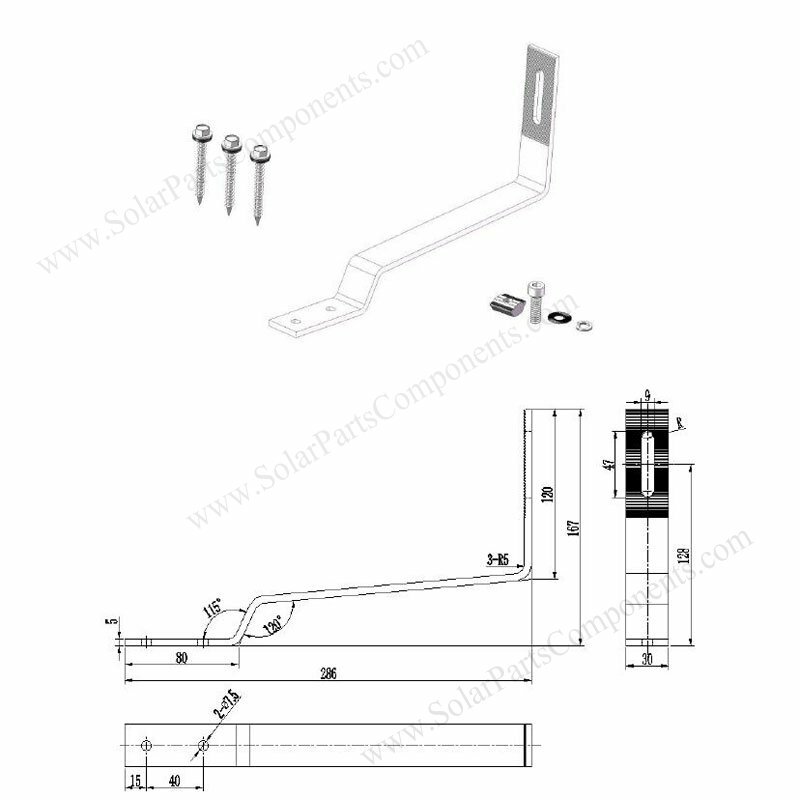 This Solar Tile Hook Model SPC-Tile-Hooks-AD006-001 is a stainless steel bracket for fixing Flat roofing support . 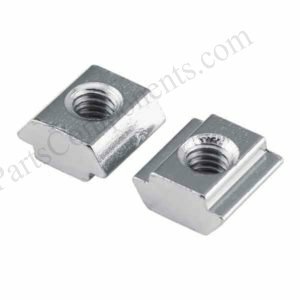 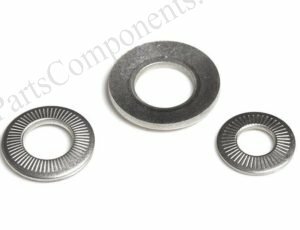 SUS 304 PV Modules side mounting hooks drawing, sizes, profile for flat tile roofing, non-adjustable .